On behalf of the Charter Township of Royal Oak Parks & Recreation Department. I am sending this message as an official request for financial donations in support of the Recreation Center's Rehabilitation Project. The Recreation Center currently delivers quality after school, community and summer programs to more than 500 children and 700 adults annually. Programs include, summer day camp, little leagues, computer lab, summer meals, swimming, arts & crafts, family fun days, senior citizen picnic, classic car show, Martin Luther King Jr. Celebration, community garden, substance abuse counseling, training, sign language classes and health & wellness seminars. 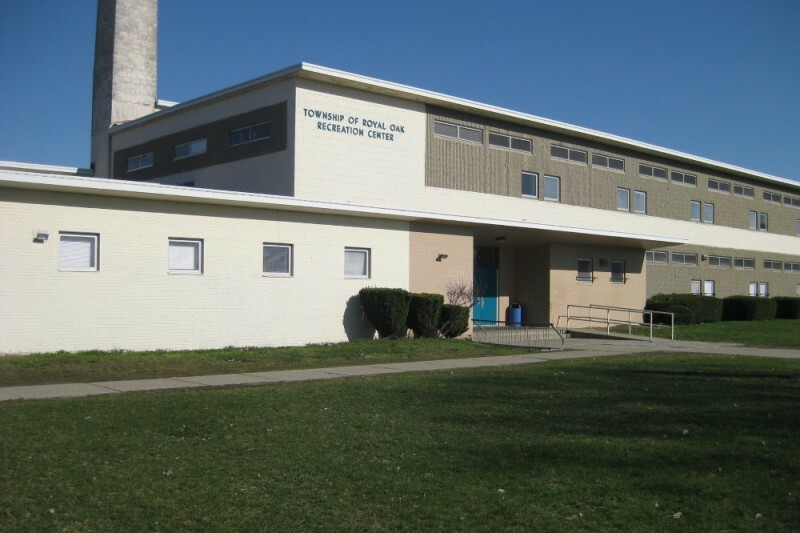 It has been over 50 years since federal or state grant funds have been received to enhance the Recreation Facilities provided at the Charter Township of Royal Oak Recreation Center. We need help to raise funding to rehabilitate the Recreation Center. The renovations will include roof repairs, installation or replacement of windows, doors, lighting, and heating and cooling system updates. The funding will also allow the center to be made, handicap accessible, enrich the health & wellness center, and install a concrete swimming pool deck, gym floor updates, kitchen upgrades, and other renovations as deemed necessary. It is our intention to provide a quality community center to the growing community who use the center on a regular basis. Please join us as we continue to make a positive difference in the life of our children and their families. The Carver School Reunion Alumni Committee, Frances Hill, Prince & Arlene Hill and Virgil Page would like to thank all of the alumni, family and friends who help to make the First Annual Fish Fry Fundraiser a success. We raised $1610 to help make building repairs/ raise the roof of the Recreation Center. This demonstrates that when we come together for a positive purpose we can achieve our goals. 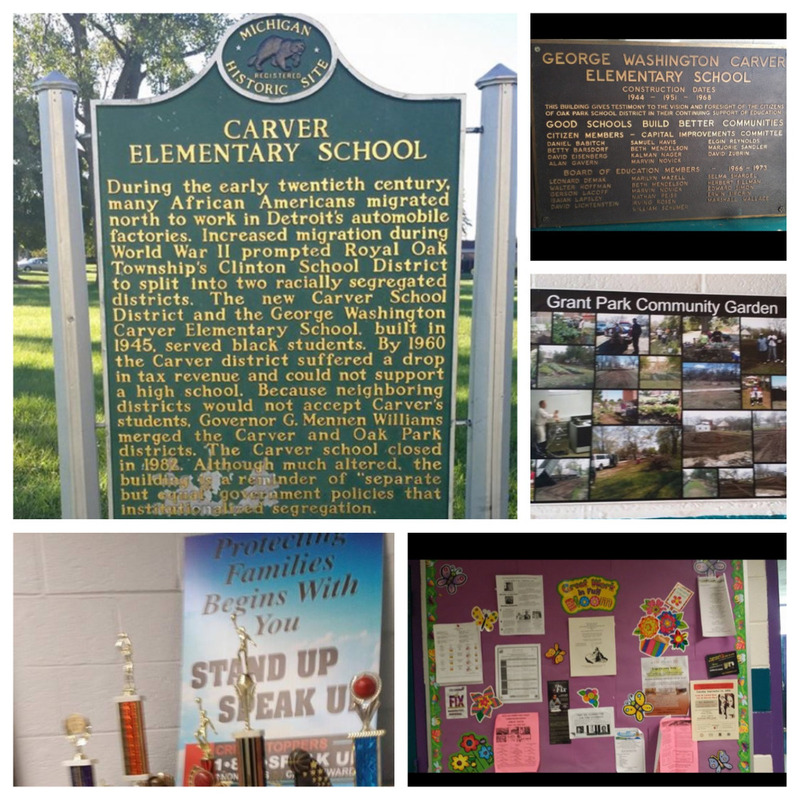 Please continue to donate to the Go Fund, so that we can preserve the legacy/ history of our very own Carver School! Great programs, go Royal Oak Township! 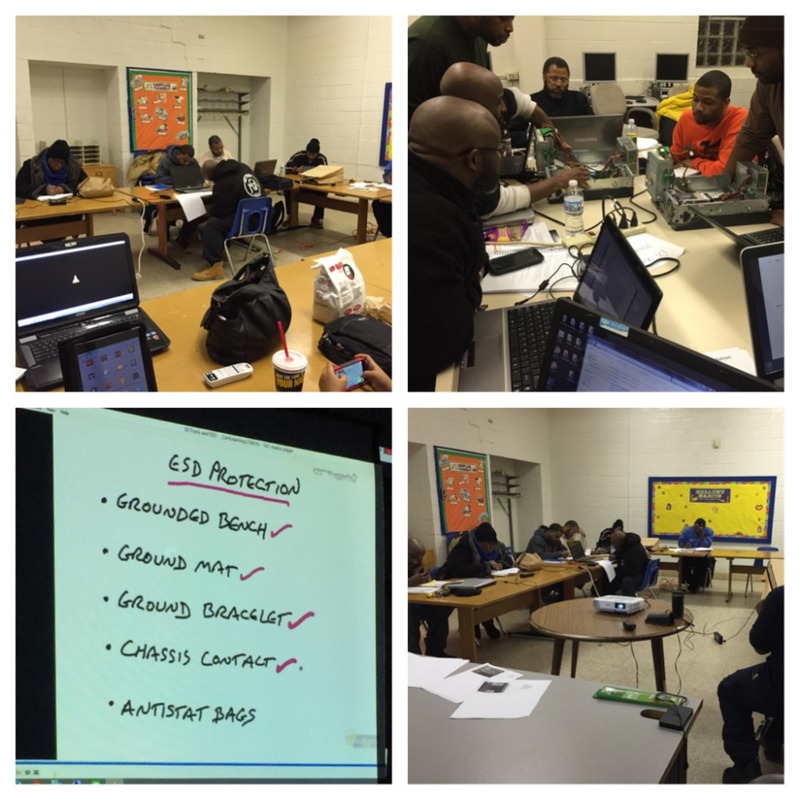 GDABSW appreciates meeting monthly at the Rec Center. We have also either sponsored or partnered with many organizations who hold events at the center. We will continue to do so. We can not continue to complain and ask others to support "OUR" social institutions if we don't support them ourselves.. IF NOT US, THEN WHO? Friends of Royal Oak Township (FOROT) is a community-based, volunteer-driven, non-profit organization which share a common mission to serve community. 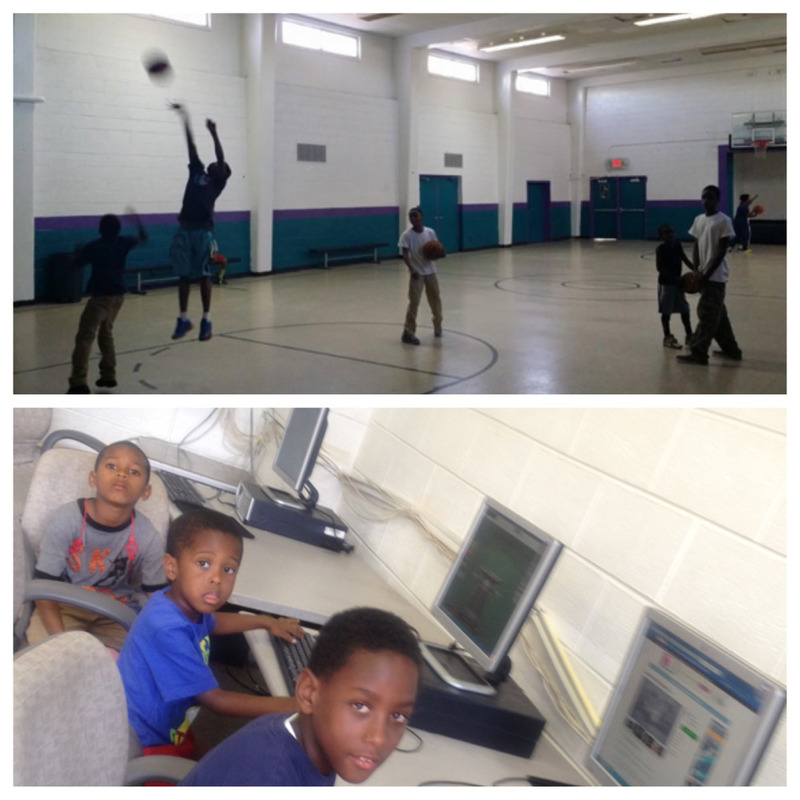 The Recreation Center has and continues to serve as a hub for many of our programs. We will continue to partner and support the renovations to the "Rec" which will allow continuity of programs and access for youth and the community. What an Awesome Project. I am In!